monopo | Tokyo-based creative agency | Branding, Design, Digital Experience, Video production, Adverstising. 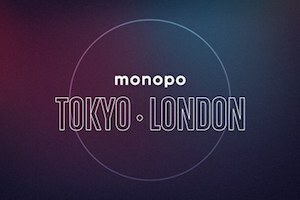 monopo london has been launched! 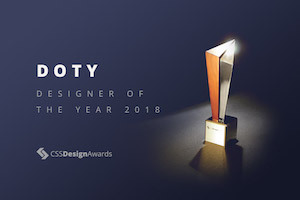 WE MOBILISE AND CONNECT CREATIVE COMMUNITIES TO PRODUCE INSPIRED, DESIGN-DRIVEN SOLUTIONS.